When Ning Ma moved to London from Beijing at only 15, home seemed very far away. As she wandered the market in Brixton, Ma saw ingredients of cuisines from around the world, all in one place. 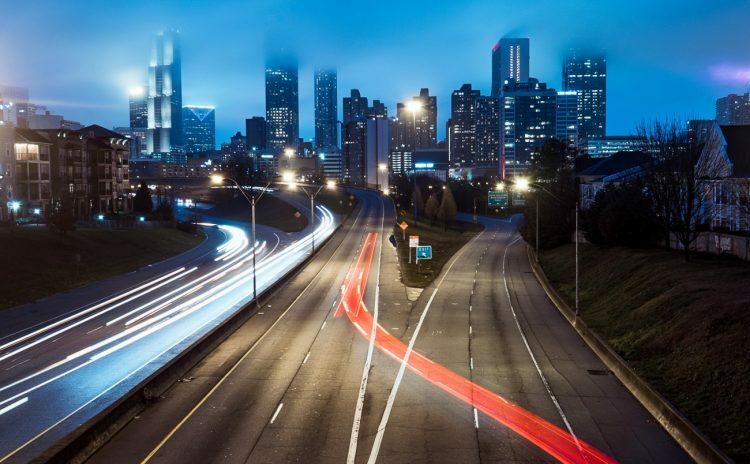 The bustle and variety of the market reminded her of Beijing. 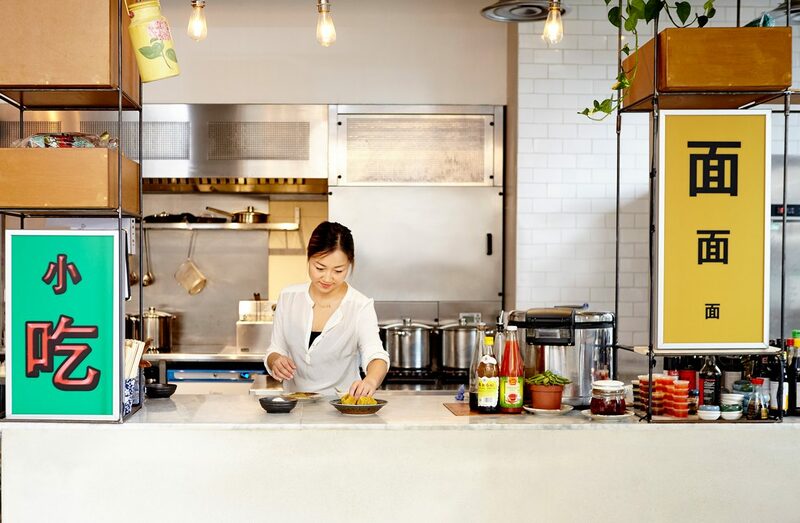 “London is such a mix of so many different cultures,” she says, “yet everyone feels right at home.” So, Ma made her home here, cooking the homestyle cuisine that her mother had taught her to make, eventually running a supper-club out of her home. 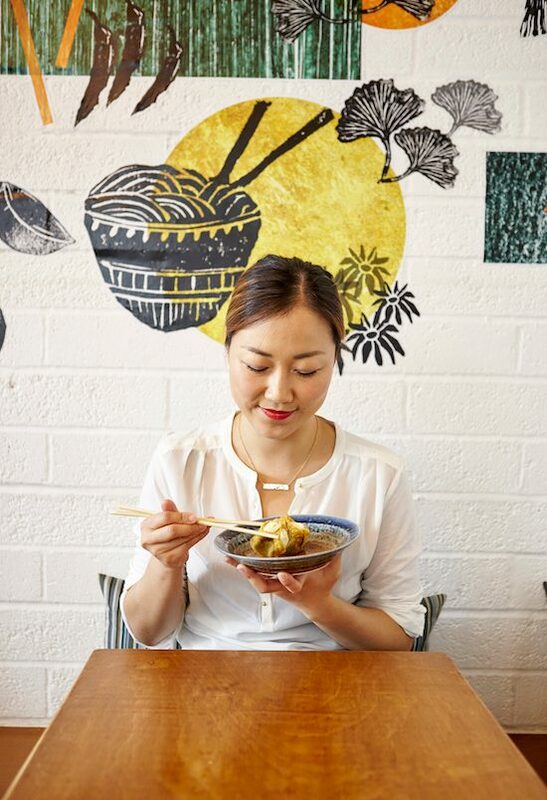 Chef Ma’s authentic Beijing style noodles, dumplings, and street snacks became so popular that she started her own restaurant right in that same Brixton Village market, calling it Mamalan after her mom, now thriving with four locations around the city. “I think this variety of cultures makes London really unique. 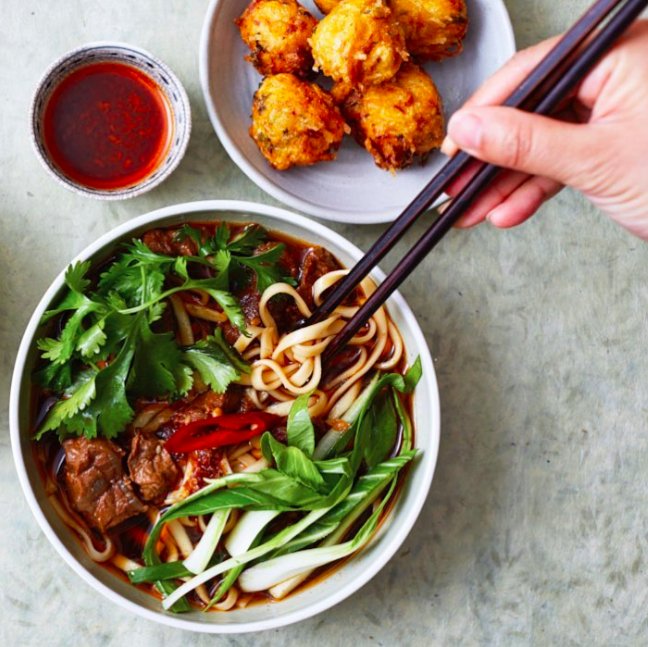 It doesn’t matter what your favorite food is, you can always find it.” And the neighborhood of Brixton is the place to find all the best homestyle cuisines (including Mamalan) from around the world. 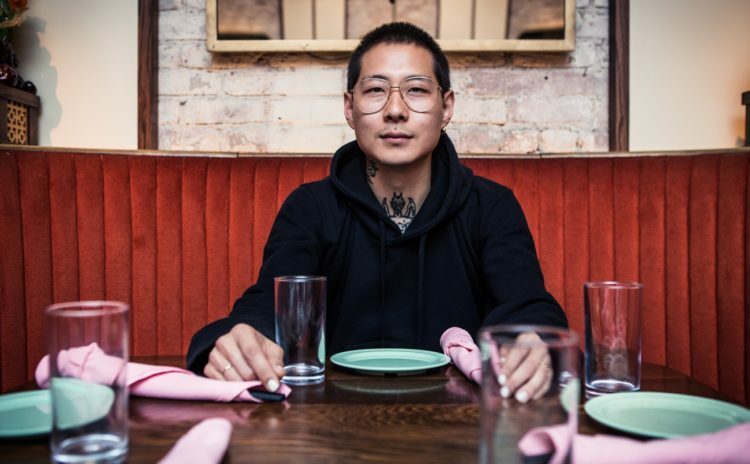 We caught up with the celebrated chef for a multi-cultural food tour around the neighborhood, proving that home can be anywhere you can cook it. Mamalan’s first outpost right in Brixton Village market, serving up a variety of dumplings and hand-pulled noodles, like this Slow Cooked Beef Tang Mein. 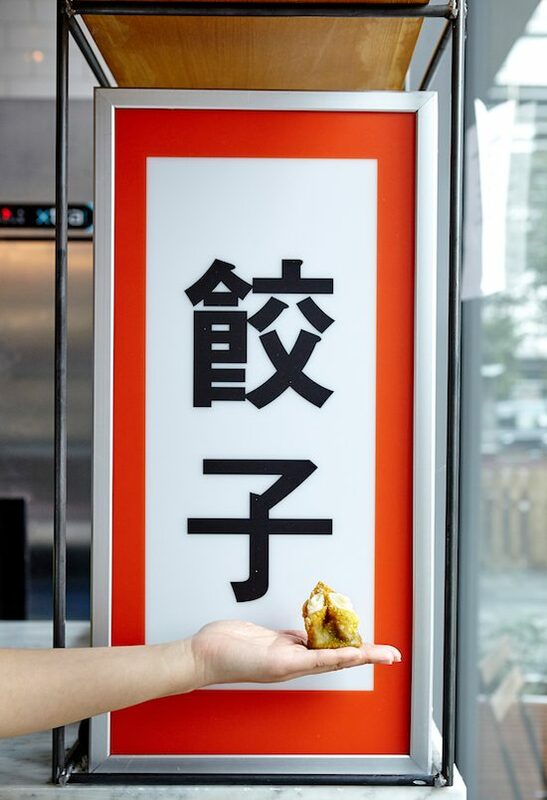 Though the menu is traditional, there are always specials that pull in some of the melting pot cultural elements of London, like fried chicken steam buns. 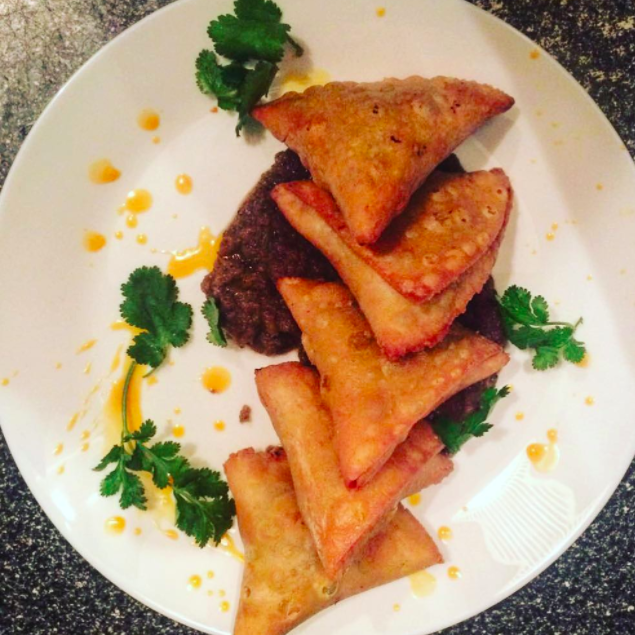 This tiny Pakistani restaurant serves up big flavors like the house-made ox cheek samosas, traditional style on a metal plate with a variety of authentic dishes. Grab a masala chia to round out the meal. 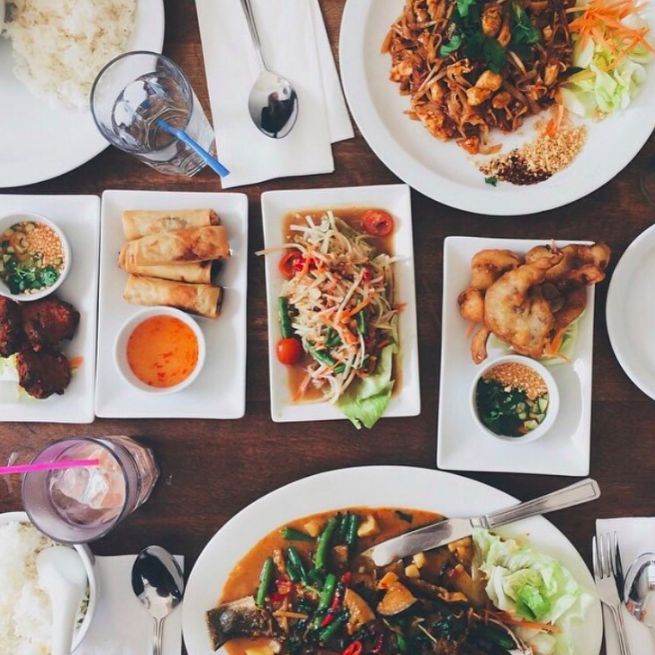 The go-to for family-style and family-made Thai food. 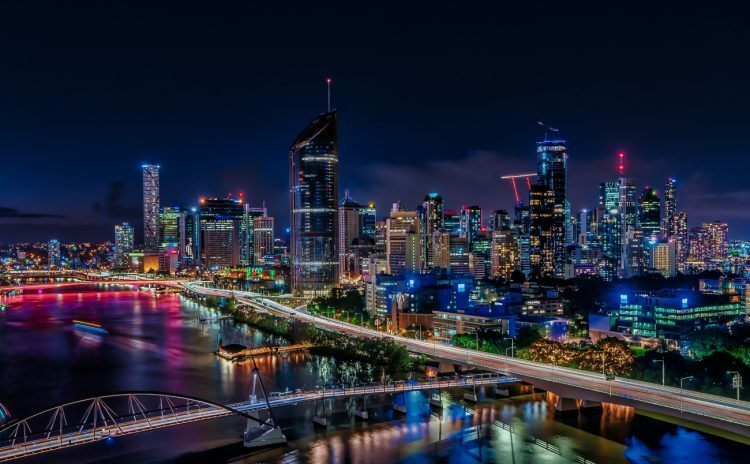 Stick with the classics like Panang Gai curry or go Bangkok street-food authentic with a crispy seabass with mango salad. 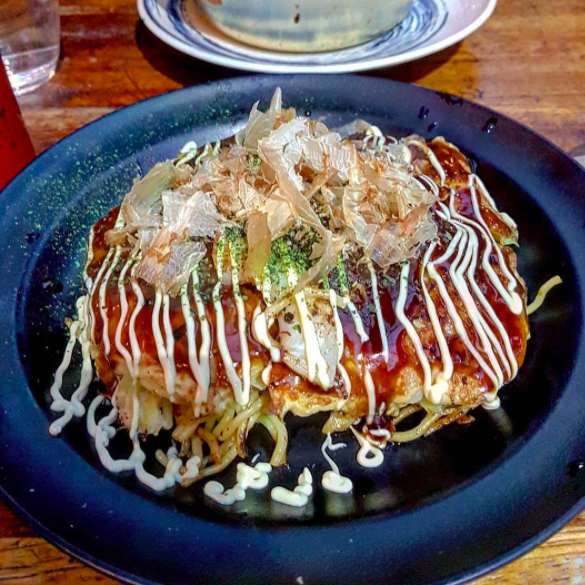 Serving up Osaka-style street food, this little eatery excels in okonomiyaki, a small savor pancake served in Japan.Get it topped with your favorite meat or veggie and some kimchi. Serve your coffee cravings with artisanal espresso roasted in-house. 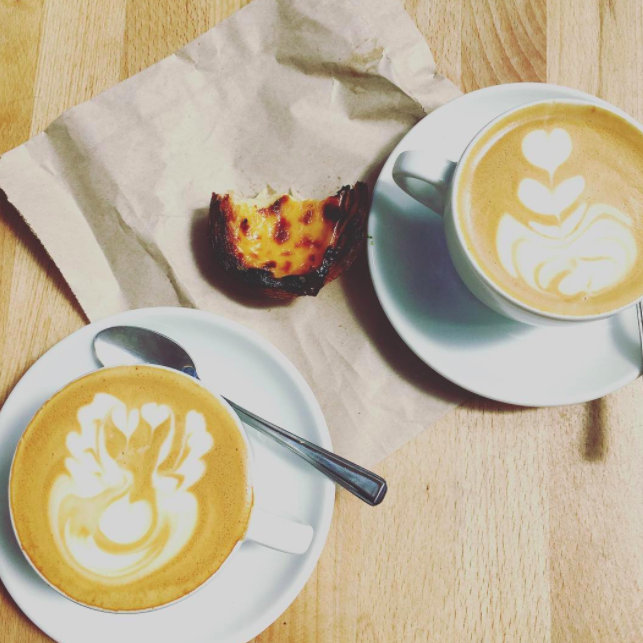 The perfect pick-me-up before eating more food, like their delicious selection of pastries and toasts. Chef Ma's Beijing dumpling, noodle and street food restaurant. Pakistani cuisine that makes a lasting impression. Family-made Thai to die for. Classic Japanese street-style savory pancakes. Coffeehouse and roastery with award-winning blends.